Netflix has confirmed that it will not be added to Apple’s new streaming video service that will be launched later this month. Reed Hastings, CEO of Neflix Inc made the announcement at a press event on Hollywood output on Monday when he took questions from international journalists about Apple TV. While Apple plans to launch its streaming service, charting new waters for technology and Hollywood, it would be relying on third-party contents from HBO, Starz, and Showtime to fill up its digital library. “There are a lot of new competitors. It’s very exciting. Amazon is spending $4 to $5 billion on content. We spend about twice that. But the reality is they’ve been in the business for a long time, and we compete with all kinds of entertainment time already. He, however, noted that it was becoming more expensive to source content as the streaming market has become fragmented over time. 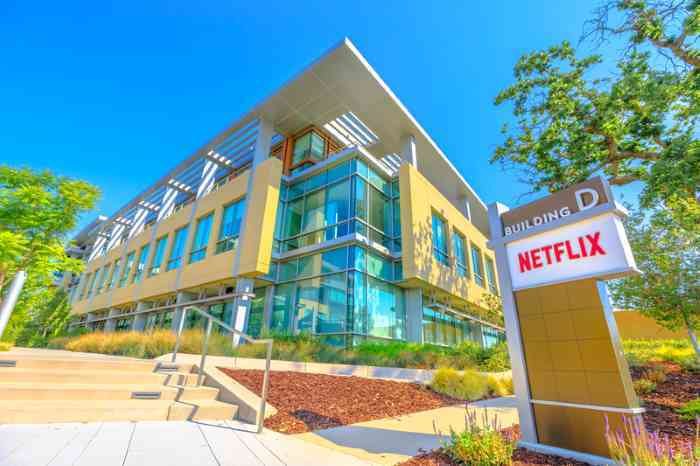 When asked whether Netflix would soon be showcasing live TV or sports, Hastings revealed that the streaming had no plans for that. He also disclosed that there were no plans on advertising, either. This is not the first time Netflix had shunned integration on Apple’s products. In recent times, Netflix stopped Apple users from subscribing through the App Store billing feature, eliminating the 30% cut that usually went to Apple.